We provide Quick answers to your question at $20 per question via Answer Services. No application can be mastered without a regular practice. 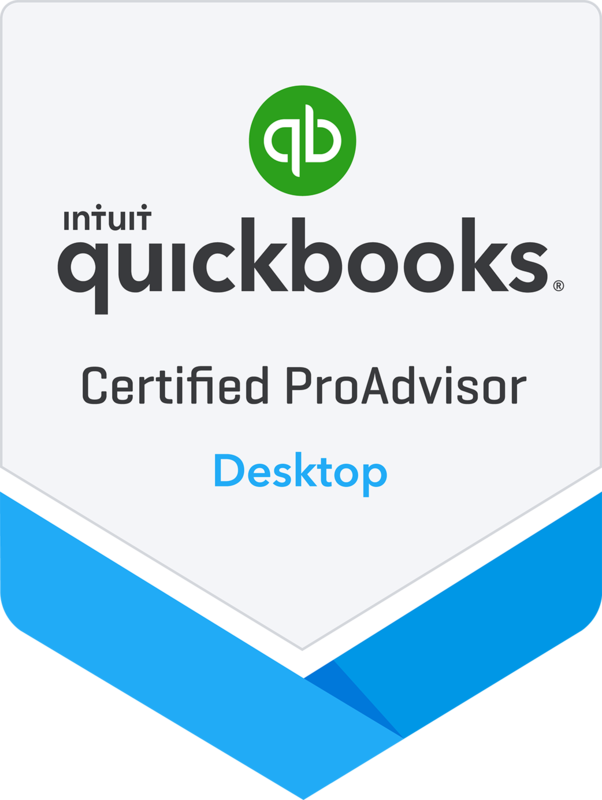 Even after thorough QuickBooks training you may get stuck while using some of its functions, but with us, you can stay assured for help and can learn QuickBooks in San Antonio. Your queries and problems can be answered through any medium of your choice. We handle QuickBooks setup support request through phone, message, voice mail or via email. Don’t waste your precious time in struggling with application functions that you find hard to deal in San Antonio, Texas. Call our experts to have instant solution. You can simply mail us your problems and our specialist will answer with a detailed solution related to quickbook services. We focus on building long term relations with our clients. Providing answer to your question is not where our service close, we keep 100% client satisfaction as our only aim. We provide Quick answers to your question at just $20 per question via QuickBooks Answer Services in San Antonio. Also, we guarantee 100% money back in case of any unsatisfying service. Choose any of the following mode to reach us. We are keen to help you.